Web Design	In today’s digital world, a strong and professional website is key to online success for any business, product or service. 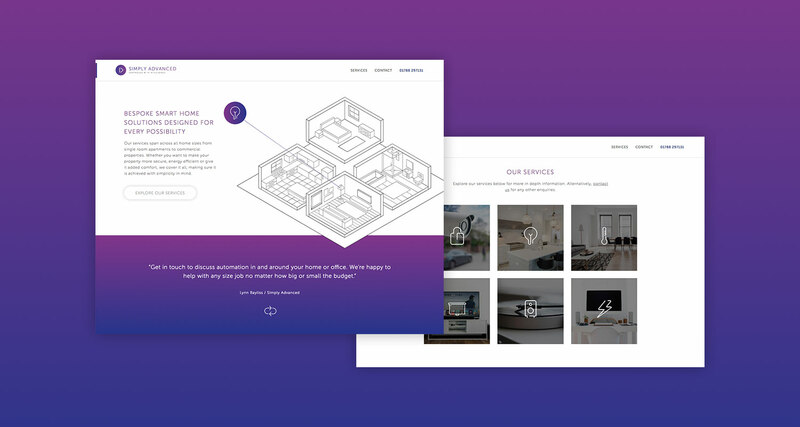 Our team of designers and developers handcraft each website from design through to build which enables full control over the way it looks and performs. 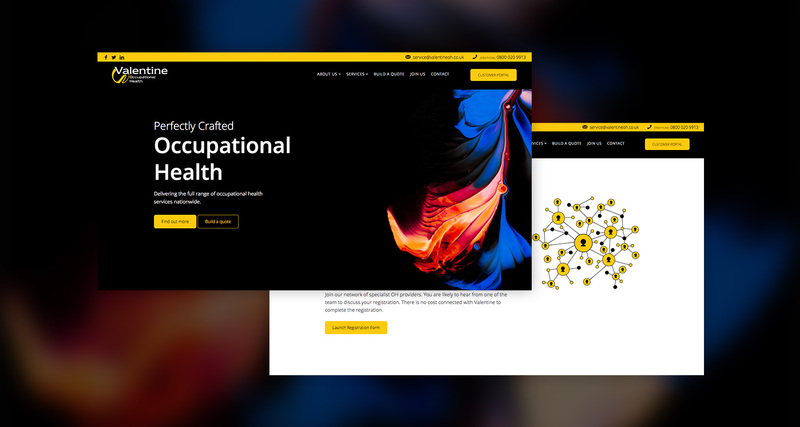 With many DIY web design tools on offer today such as Wix and Squarespace, there has never been so many ways of creating a website yourself without any coding knowledge whatsoever, so why hire a design company to build one for you? 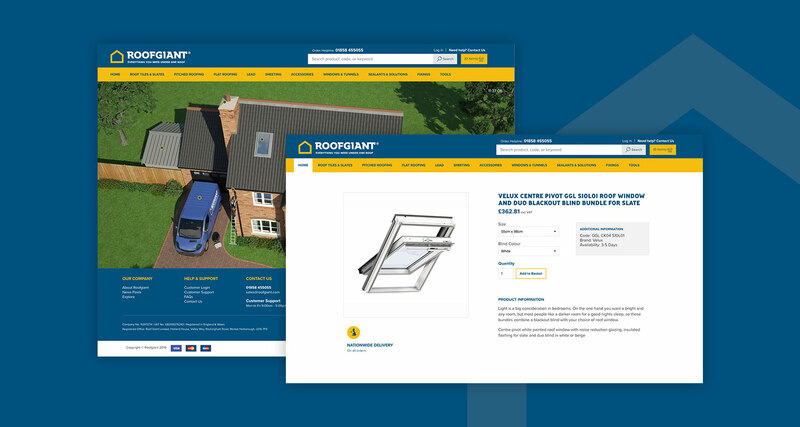 There are many reasons why bespoke design and development is still vital for many website projects. 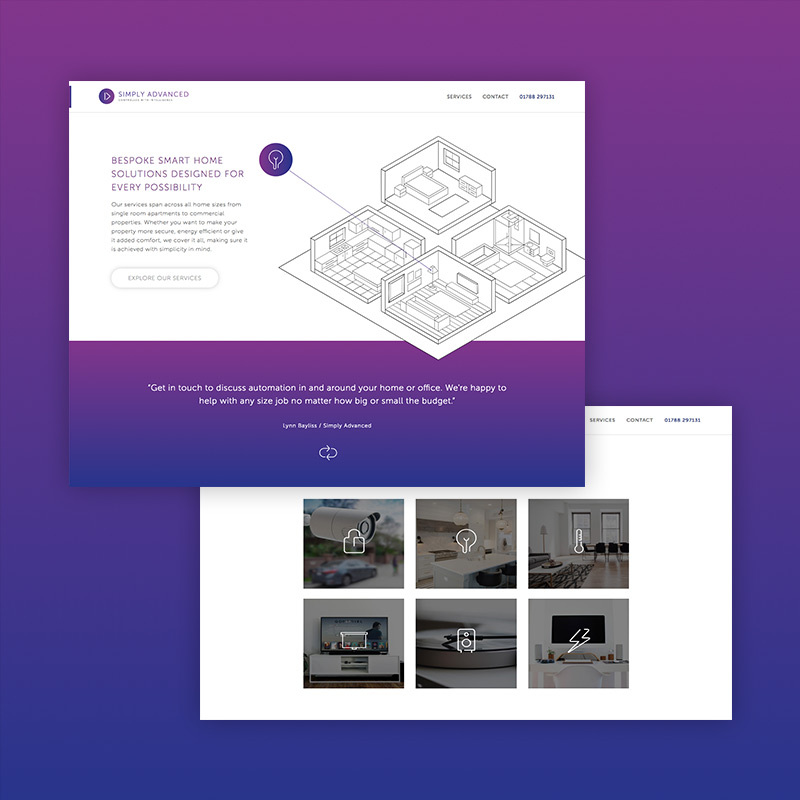 Firstly, as our websites are all hand-built by us from the ground up, there are no design restrictions or pre-existing components to work around, so we have complete freedom to design a site which is perfectly tailored around any given brief. Secondly, as an experienced team of designers and developers, we use our expertise to create engaging user interfaces which are geared towards online conversions, whether that means generating more calls and leads, or literally converting website users into ecommerce customers. 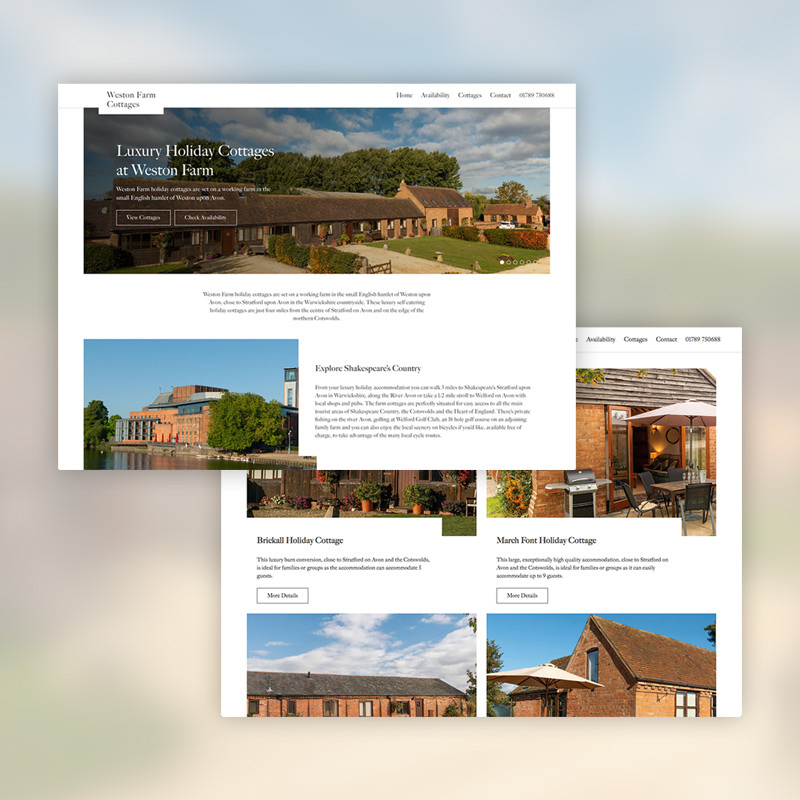 Thirdly, rather than picking a stock website theme off the shelf, we design around your content. 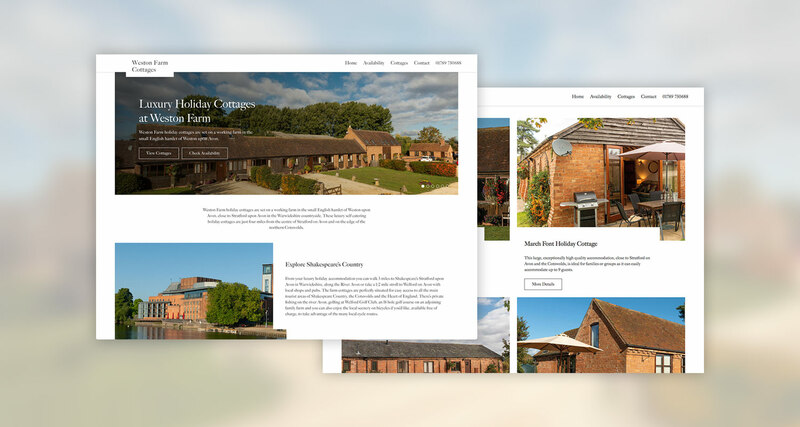 This ‘content-first’ approach means the design and layout of the site elements comes directly from the structure and subject matter of your content, which makes for a much more engaging, interesting and considered site rather than filling out generic layouts of text boxes and images. Aside from designing ‘content-first’ we also design ‘mobile-first’ which means we consider the mobile user’s experience before any of the larger browser sizes. This focuses the website around the most important pieces of content as its likely that mobile users have limited time have less screen space, and may also have slower connection speeds than desktop and laptop users. 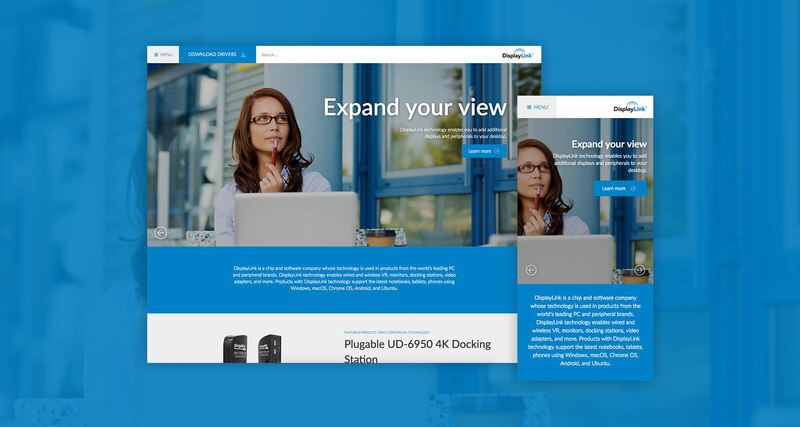 We then build out from the mobile layouts to create the design and layouts for the larger browsers and devices, where this type of user is likely to have a little more time and expects a more immersive experience. It’s impossible to know what size browser your users will be connecting with, so it’s essential that the website is designed to respond to any size screen, and remain accessible and usable, large or small. Aside from size, it’s also important to account for different types of devices and their features, for example touchscreens, geolocation, push notifications. What is the purpose of each page of your website? Call to actions help signpost your users and motivate them to make key interactions on your pages. Although this is more of a build consideration, the design of a website does have an impact on its page load speed. For example a site which is very image heavy would have a slower page load than a more typographic site. Once your website is designed, we then work through the web development phases of the project to bring the site into existence. 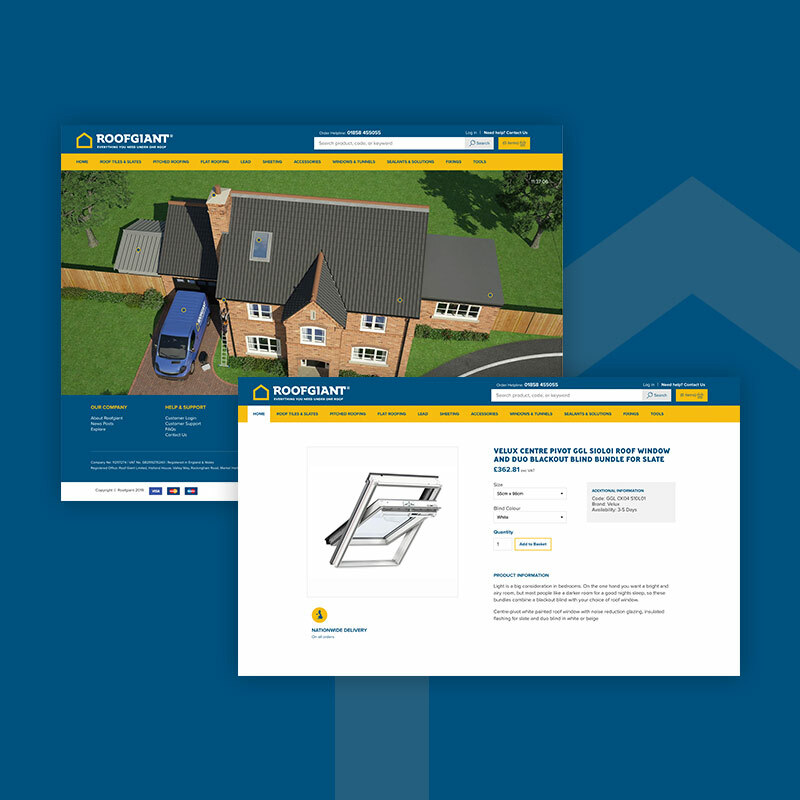 As well as building our own sites, we’re also contracted by external web designers from time to time too. 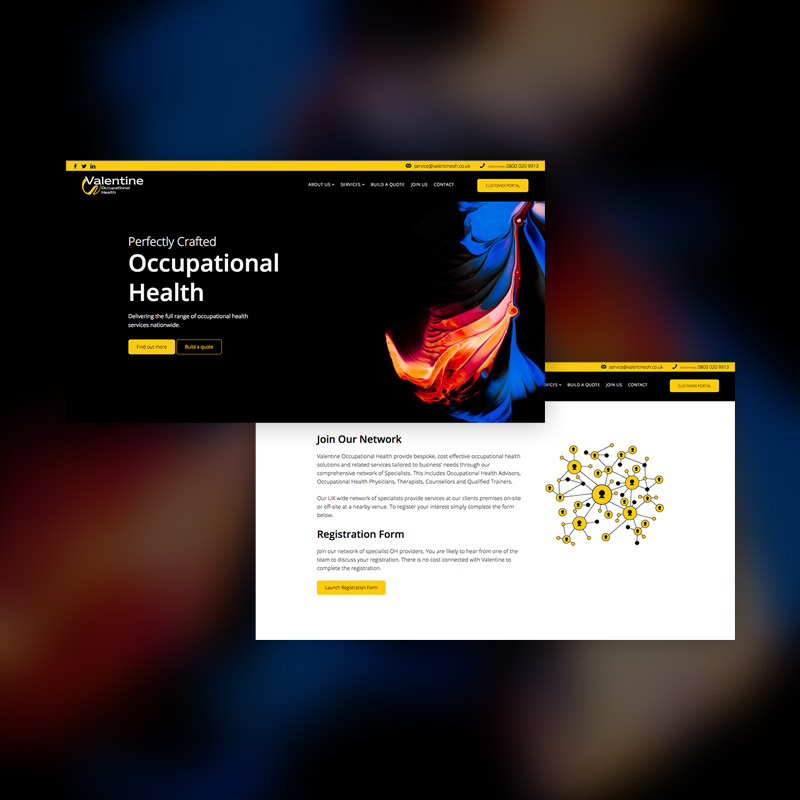 Our team of designers and developers handcraft each website from design through to build which enables full control over the way it looks and performs.